Swim Fest Luray Price Increase Soon. Register Now & Save! Home/News/Swim Fest Luray Price Increase Soon. Register Now & Save! 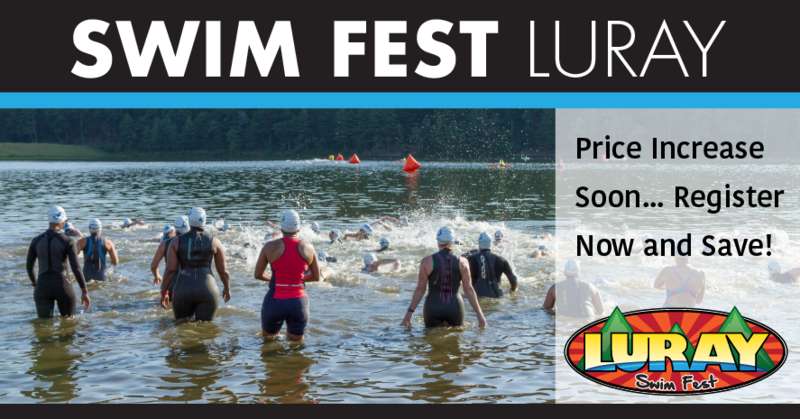 Don’t miss out…price increase February 16th for Swim Fest Luray. Stay tuned for more updates and news on the 2018 Luray Triathlon, Luray Duathlon, and Swim Fest Luray.